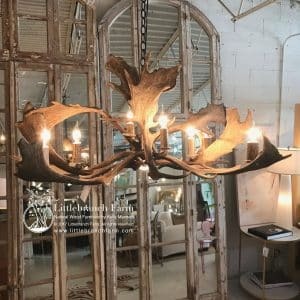 Antler table lamp 30″ x 15’x 15″ size and looks can vary between lamps. 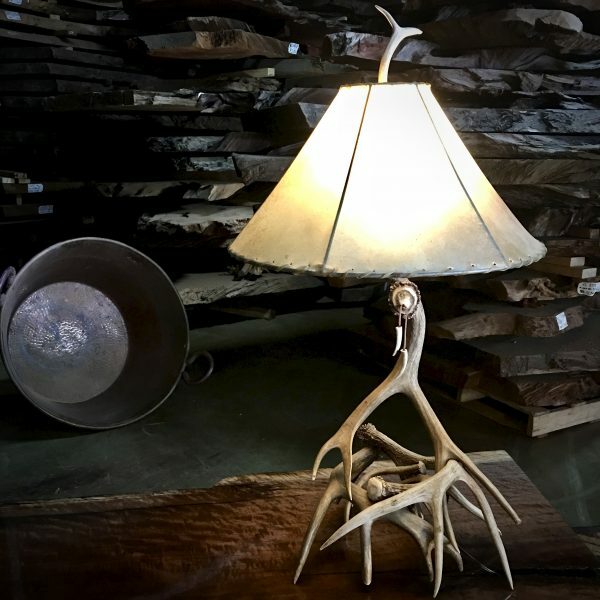 Price includes rawhide lamp shade and shipping to the continental USA. 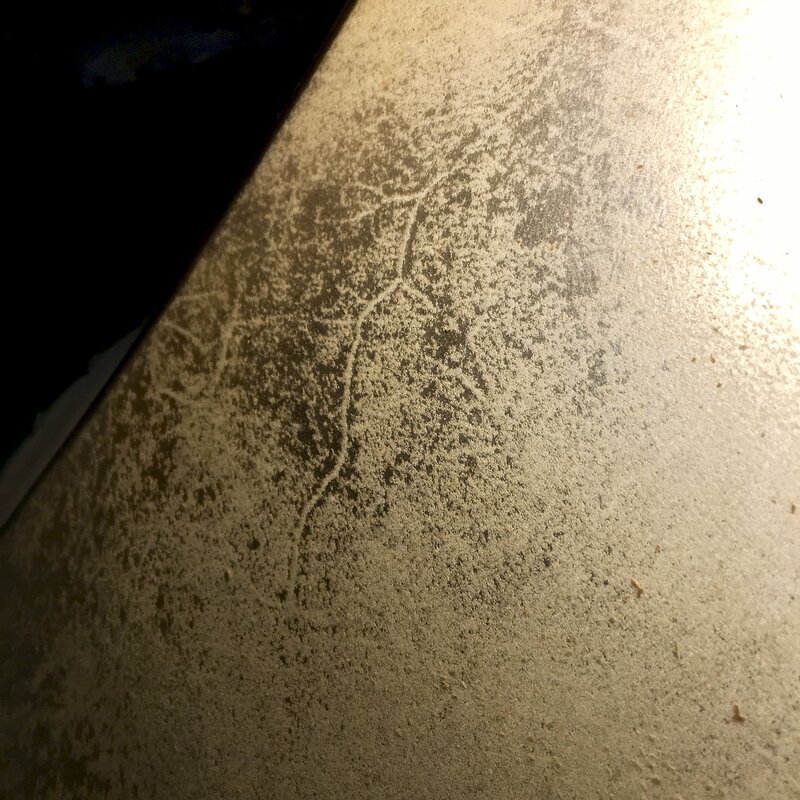 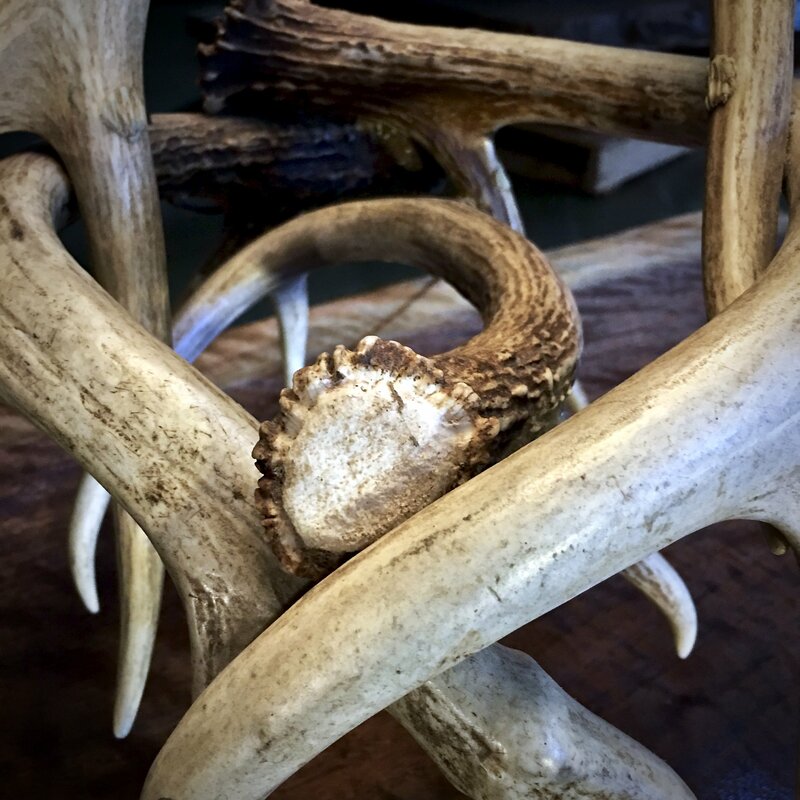 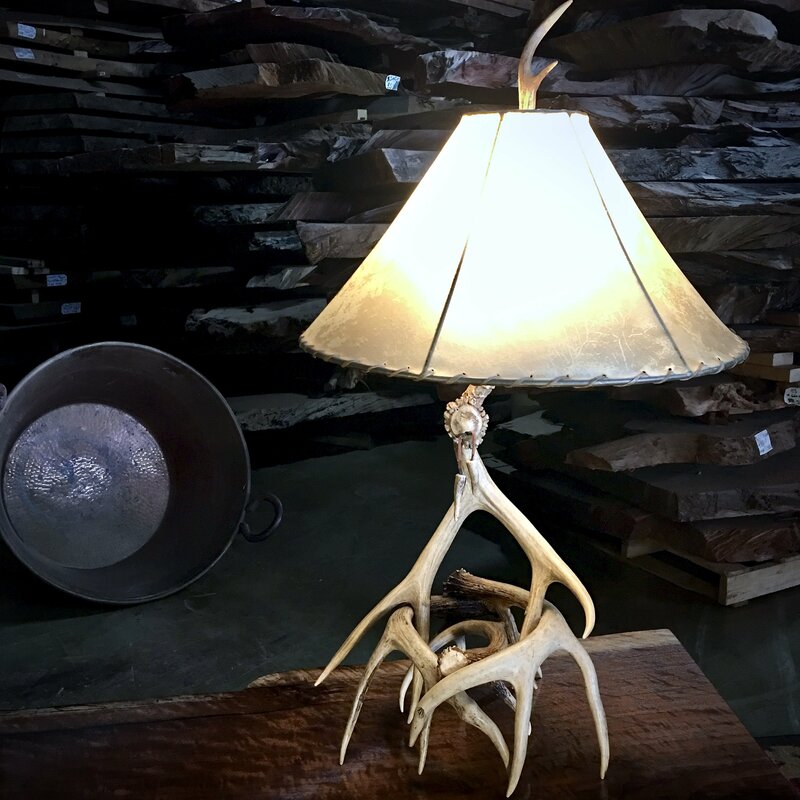 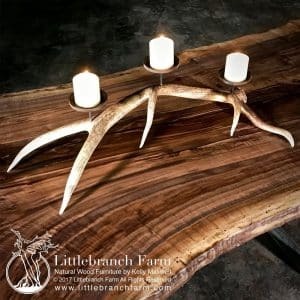 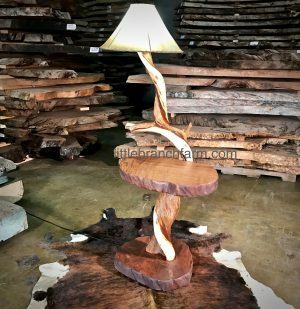 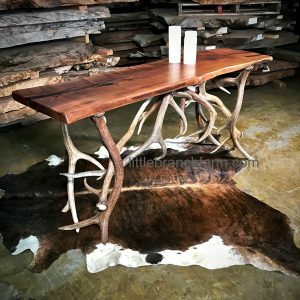 Antler table lamp handcrafted in the USA using antler sheds. 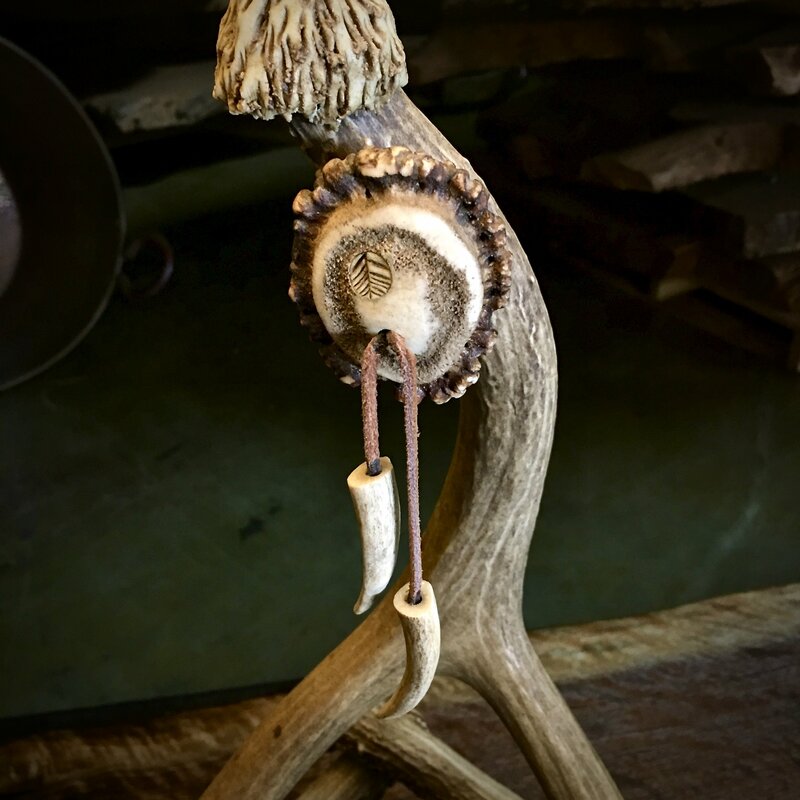 Each antler lamp is one of a kind but can be crafted to look similar. Rawhide shade is included.